Joe and Nick met in the 1990s when they both worked for a local well-regarded Brisbane builder. Joe joined Petro Builders in 2014. 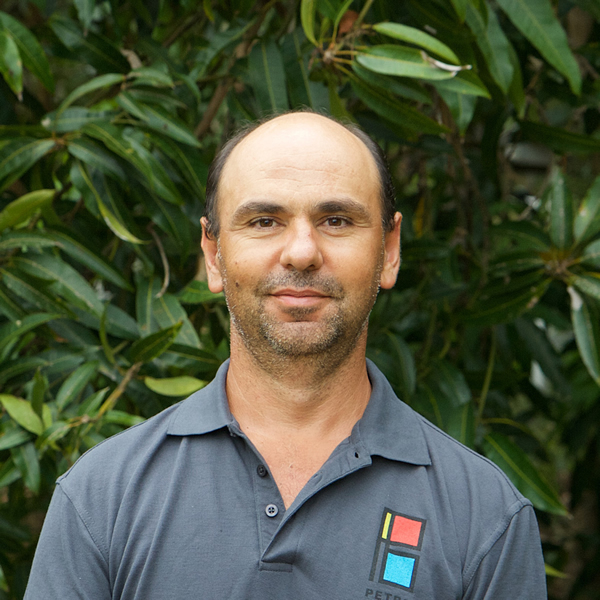 He grew up working on a fruit farm in the Granite Belt, and moved to Brisbane to begin his carpentry career with a company that produced houses for the cottage industry. Joe went on to work on a series of notable architectural projects as both a carpenter and foreman and has subsequently completed his Certificate IV in Building and Construction. Over the course of 2010 Joe undertook a major renovation on his own home, which serves as a fine example of his workmanship. Joe is fastidious in his approach to work and considerate in his dealings with both clients and colleagues. Joe enjoys getting away to Moreton Island with his partner and young family.